AWESOME LOCATION! ! LARGEST DETACHED HOME WITH HUGE MASTER BEDROOM ON 1ST FLOOR with 3-LARGE BEDROOMS UPSTAIRS.Nearly 2,800 s.f. with tons of upgrades including tile planked flooring,Shutters, Light fixtures, raised panel cabinets & 8' Raised panel doors,DOUBLE OVENS, upgraded 25 c.f. 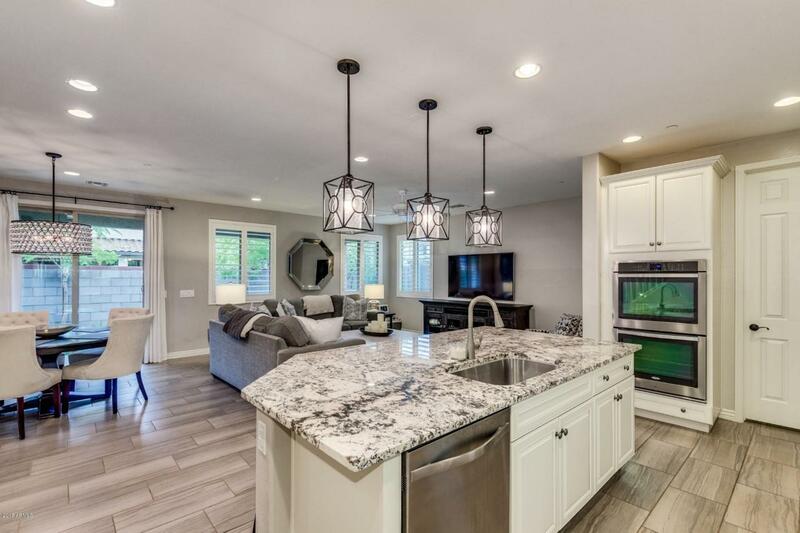 SS refrigerator, granite + quartz countertops, ceiling fans in GR, MBR & loft,2-tone paint, granite epoxy garage floors,Soft Water, 14-SEER A/C,NEW upgraded water heater, extended covered patio and much more! 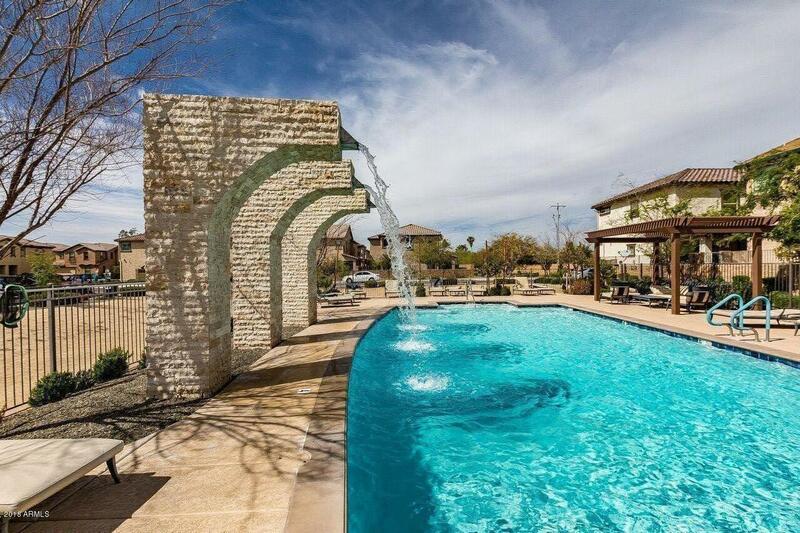 Relax and Enjoy the beautiful COMMUNITY POOLand walking trails.TONS OF NEARBY SHOPPING!